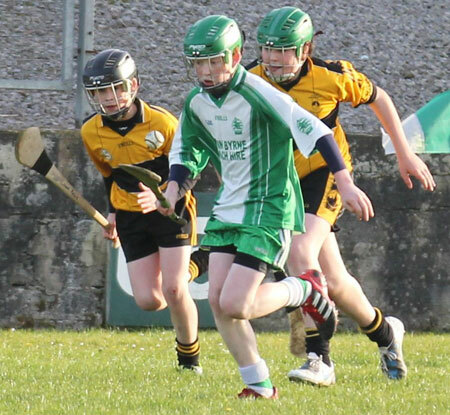 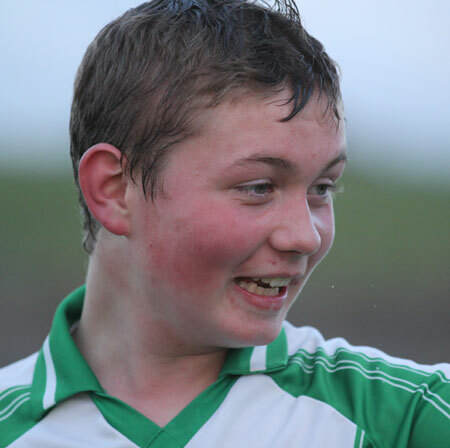 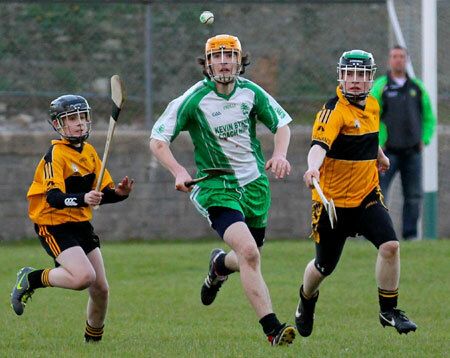 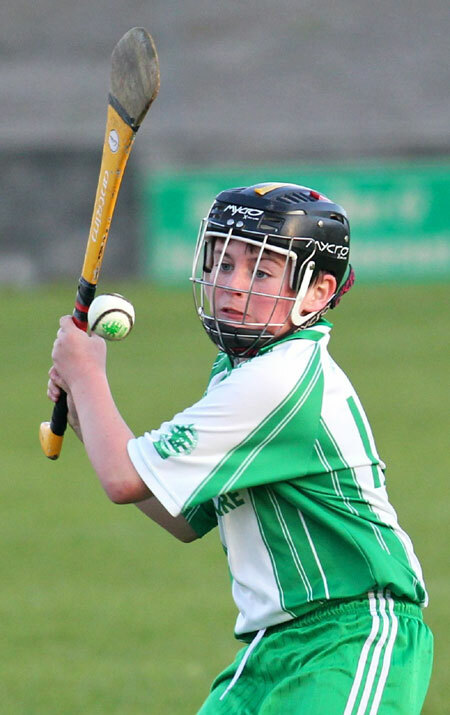 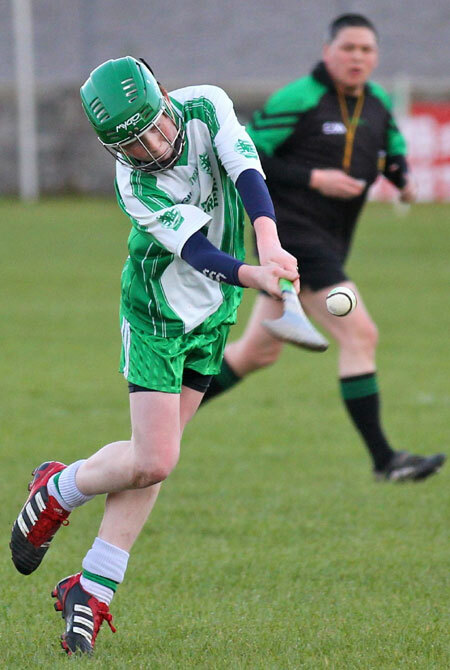 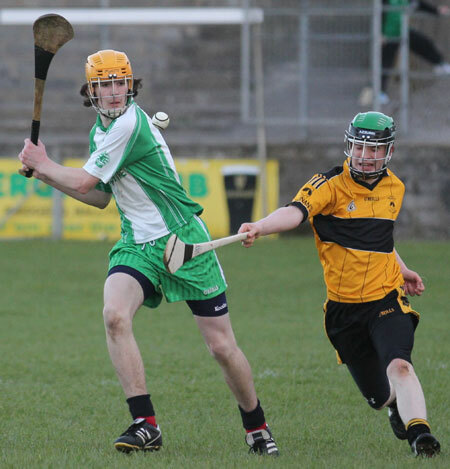 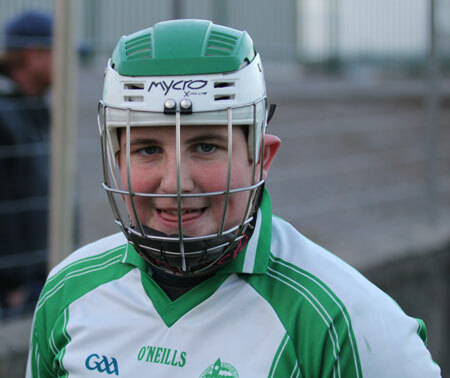 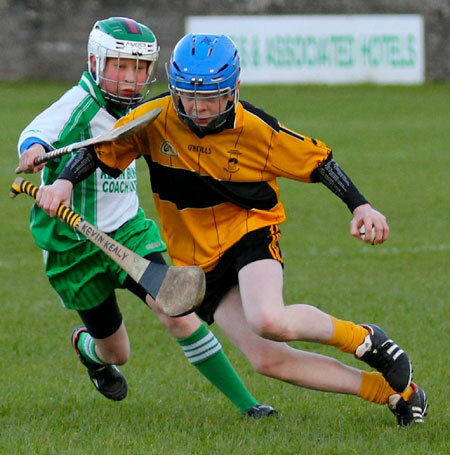 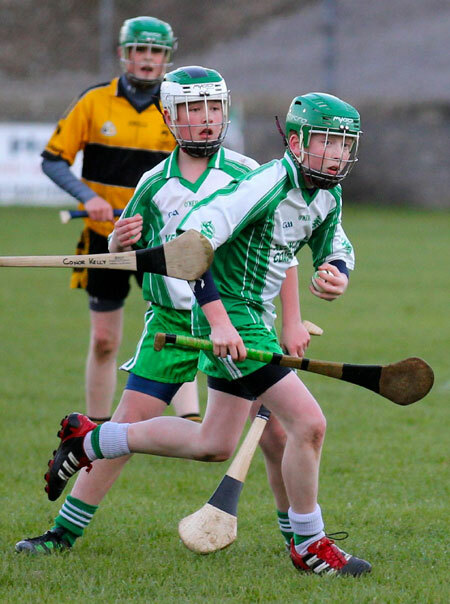 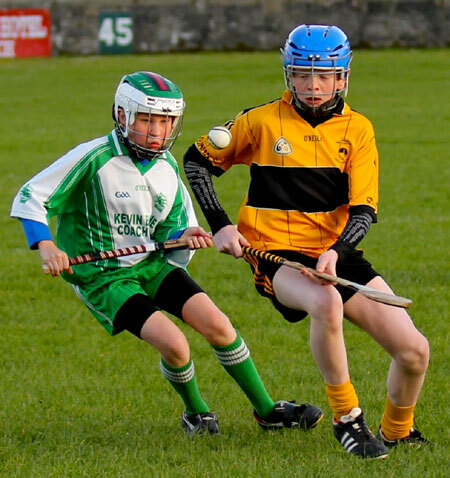 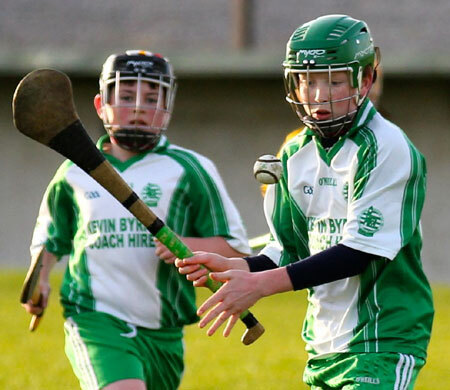 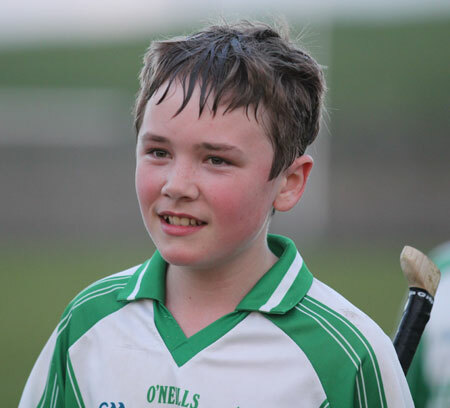 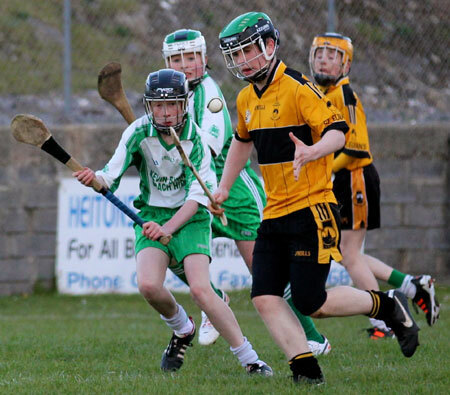 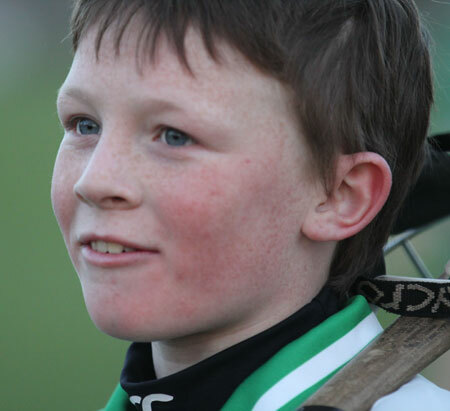 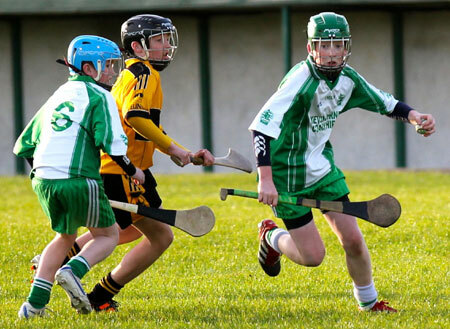 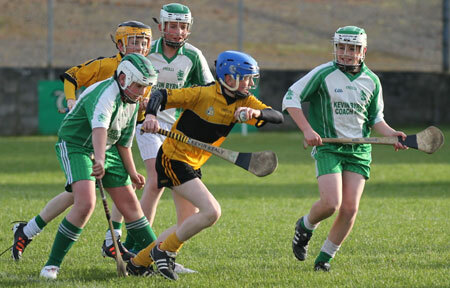 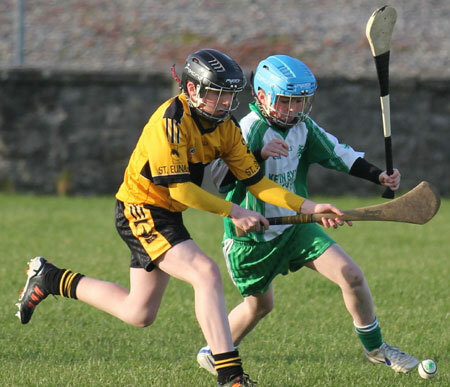 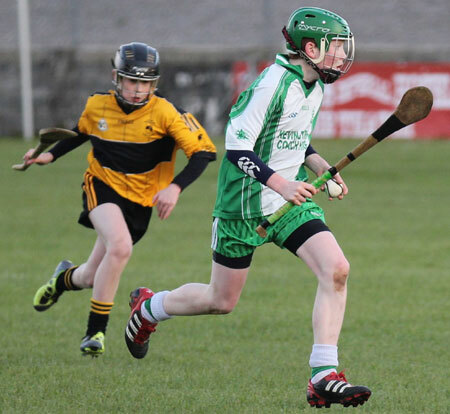 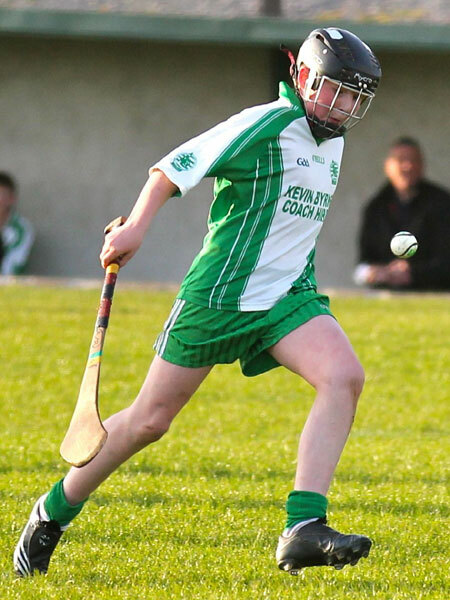 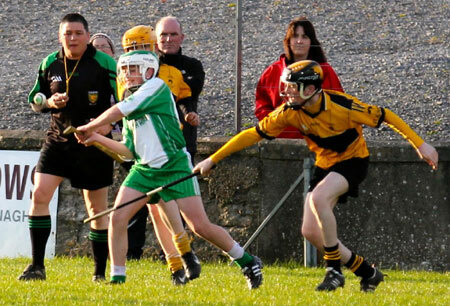 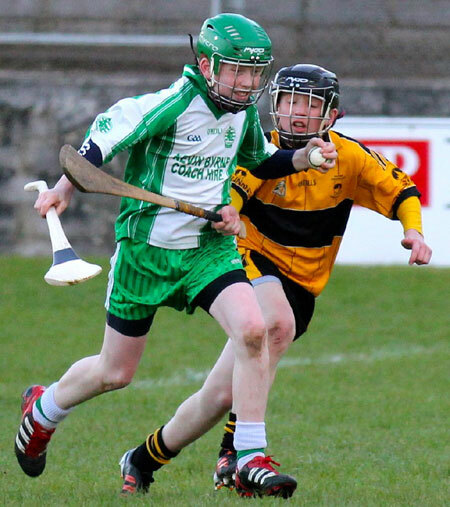 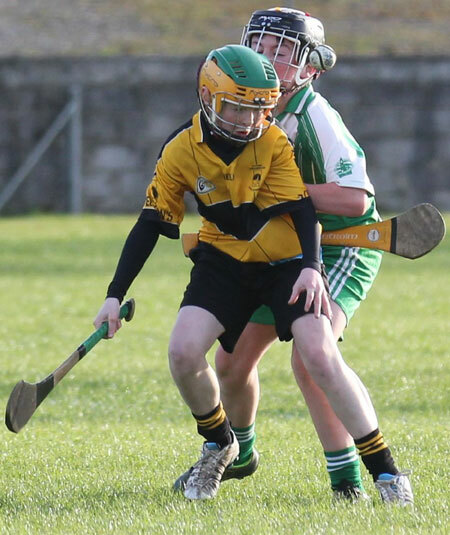 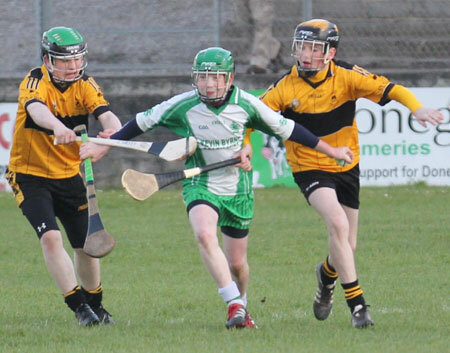 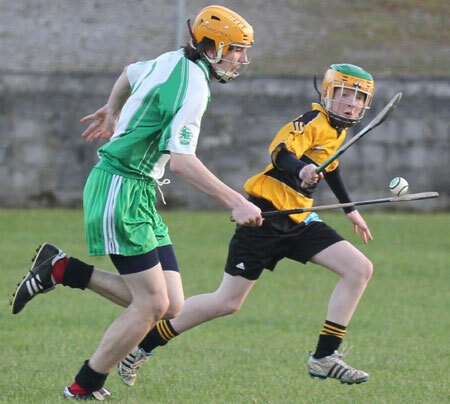 A busy few days for Aodh Ruadh juvenile hurlers began on Thursday with the under 14s and minors both in action against Saint Eunans in the second round of the Donegal Leagues. 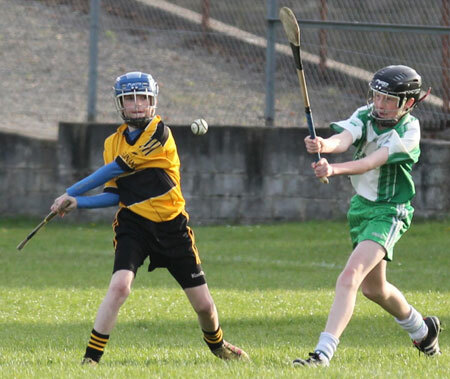 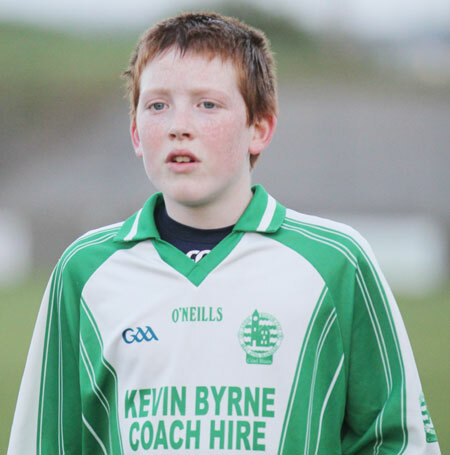 The under 14s played a strong Saint Eunans team in Father Tierney Park. 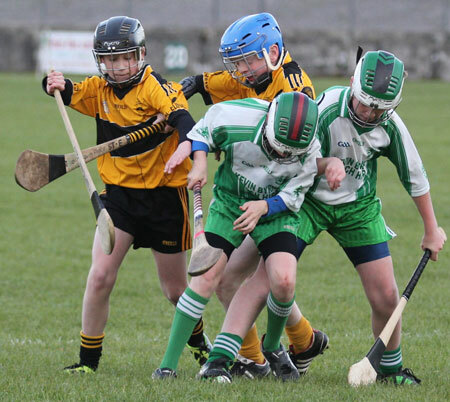 It was a great game with both teams giving their all in a game full of commitment and passion. 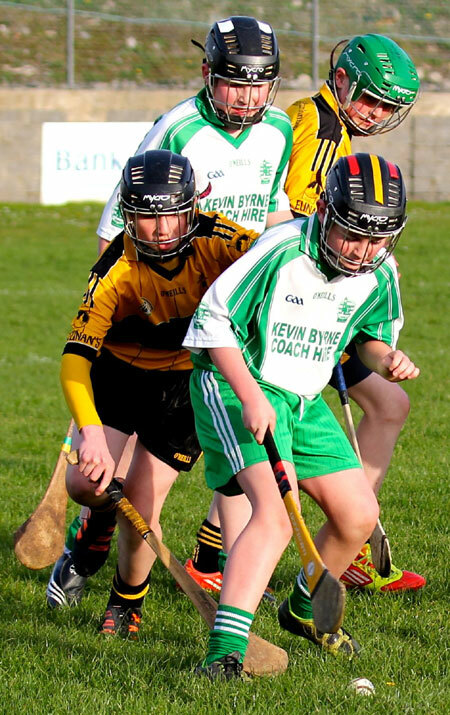 Both teams enjoyed spells on top, but it was the home team, thanks to a great all round team effort, who pulled away in the second half and secured their second win of the campaign on a 4-7 to 3-3 scoreline.